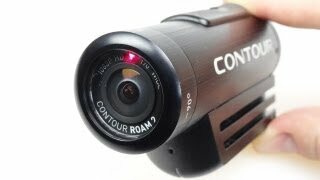 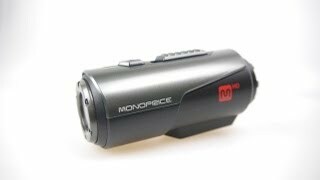 A look at a more affordable POV Bullet Camera. 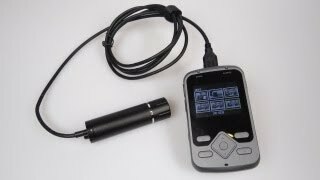 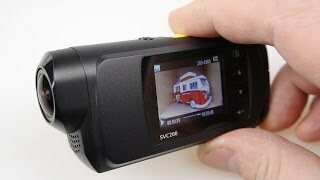 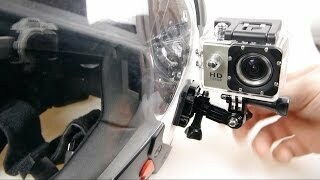 A follow up to my full review of the SJ4000 action camera. 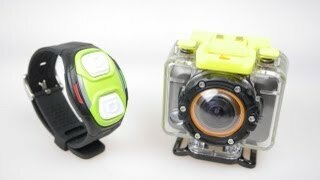 The best £100 action cam I've tested (so far).